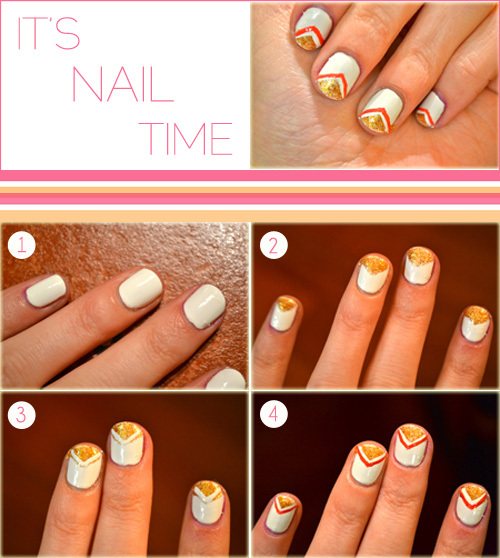 Hello there nail art lovers! 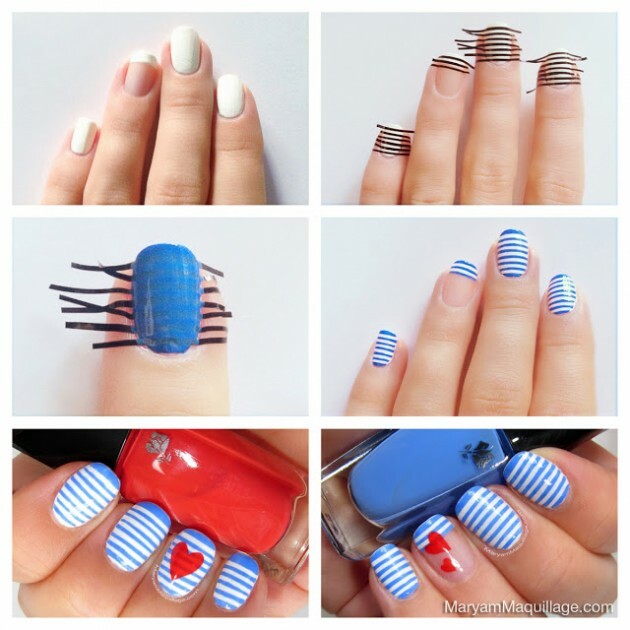 In this post we have found for you 15 Simple Yet Fabulous Nail Tutorials For Beginners. It doesn’t mean that if the tutorial’s step are easy as 1,2,3 they are not good. In fact they’re pretty great. 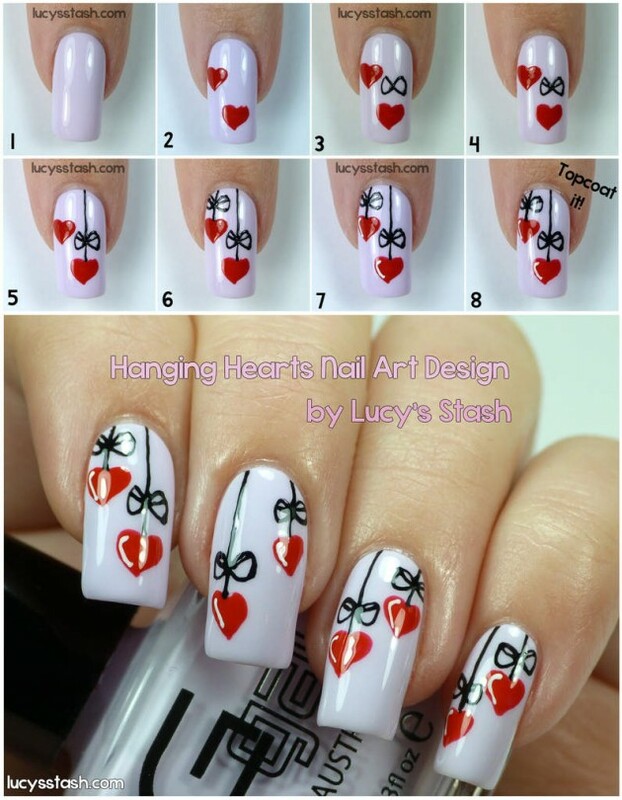 If you’re a beginner, and you want to get down to business and create some outstanding nail arts you’re at the right place to be. 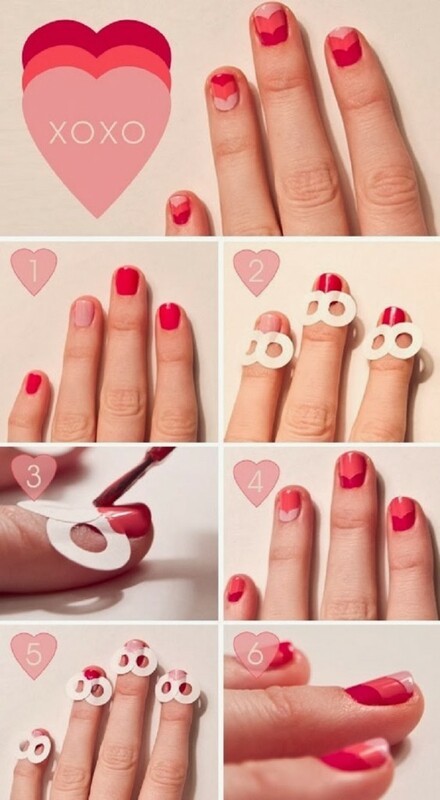 Although the finished manicure can look complicated, in fact it’s not at all. 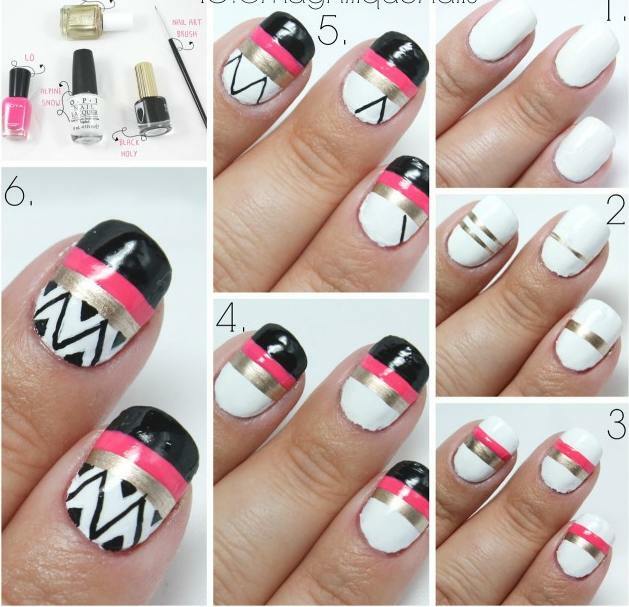 When you see the step-by-step pictures, you’ll realize how easy it is to be achieved. You don’t have to be very skillful. 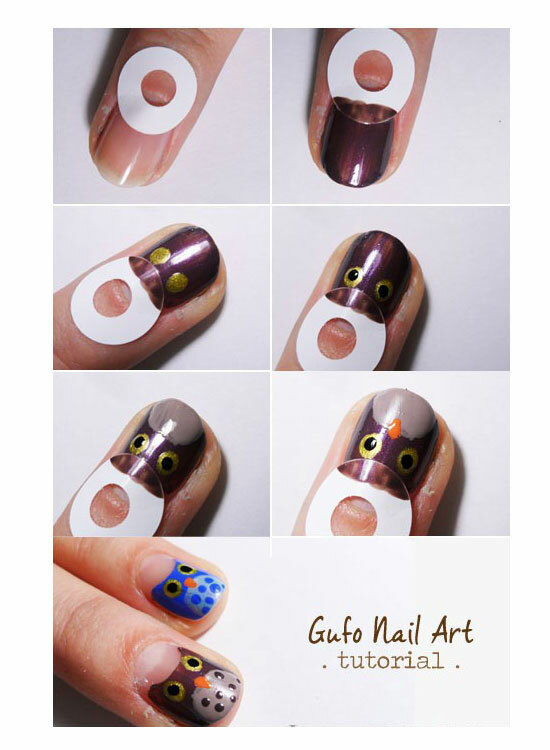 These nail designs require desire to make them and a little time. 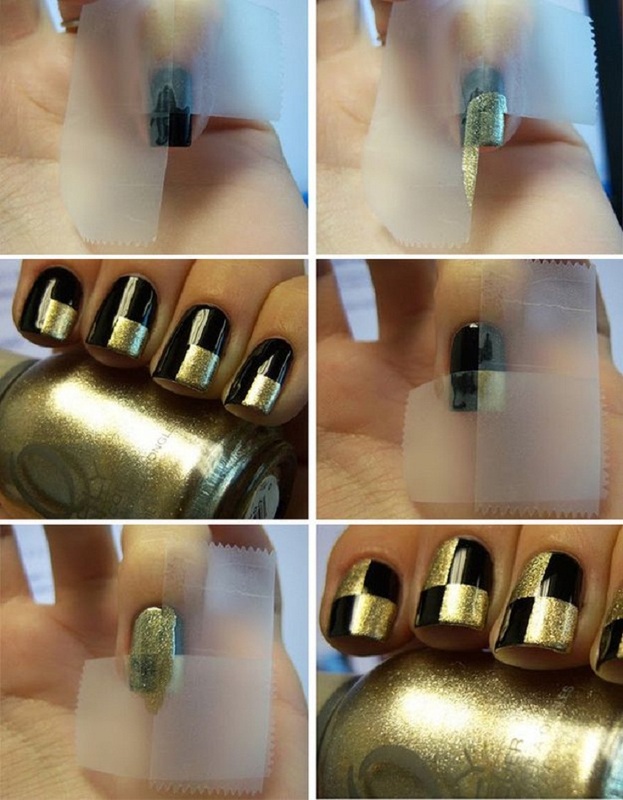 Just follow the steps of these tutorials and make your nails innovative. You can change colors and patterns according to your taste. Enjoy and stay stylish. 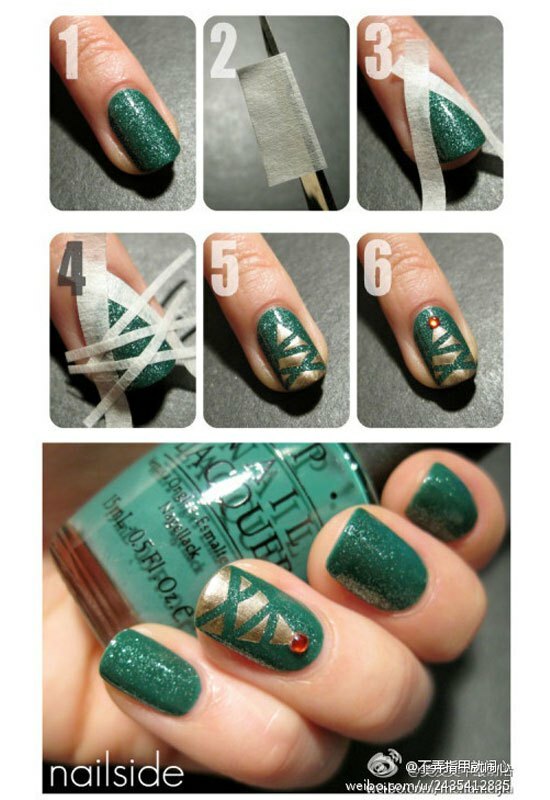 Nail art is extremely fun, and a simple way to stay creative. And watch out, it’s super addictive. 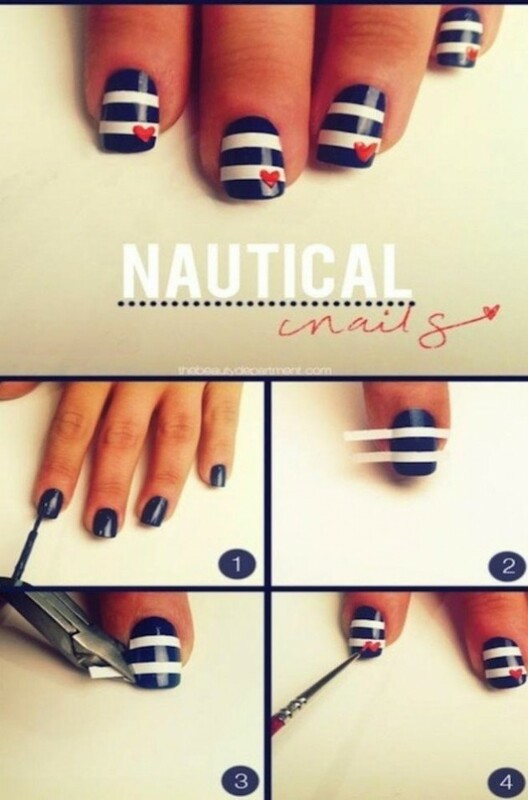 If you get hooked on nail art, there is no way to going back. Scroll down, find the designs you like the best and try to do them. Tell us in a comment how did it go!